The sympathetic nerves run on the front surface of the spinal column (not in the spinal canal with the nerves from the central nervous system). The sympathetic nerves are part of the autonomic nervous system which controls basic functions. In other words, the autonomic nervous system is responsible for controlling things people do not have to think about or have direct control concerning their function. However, there is a connection between the central and autonomic nervous systems. Sometimes arm or leg pain is caused by a malfunction of the autonomic system secondary to an injury. A sympathetic nerve block involves injecting medicine around the sympathetic nerves in a lumbar (back) or cervical (neck) area. By doing this, the system is temporarily blocked in hopes of reducing or eliminating pain. If the initial block is successful, then additional blocks are generally repeated and repeated again until the pain diminishes. to iodine. If you will be receiving sedation, you should NOT eat the morning of the procedure. If a patient is an insulin dependent diabetic and receiving sedation, they may need to change their morning dose of insulin to account for not eating the morning of the procedure. 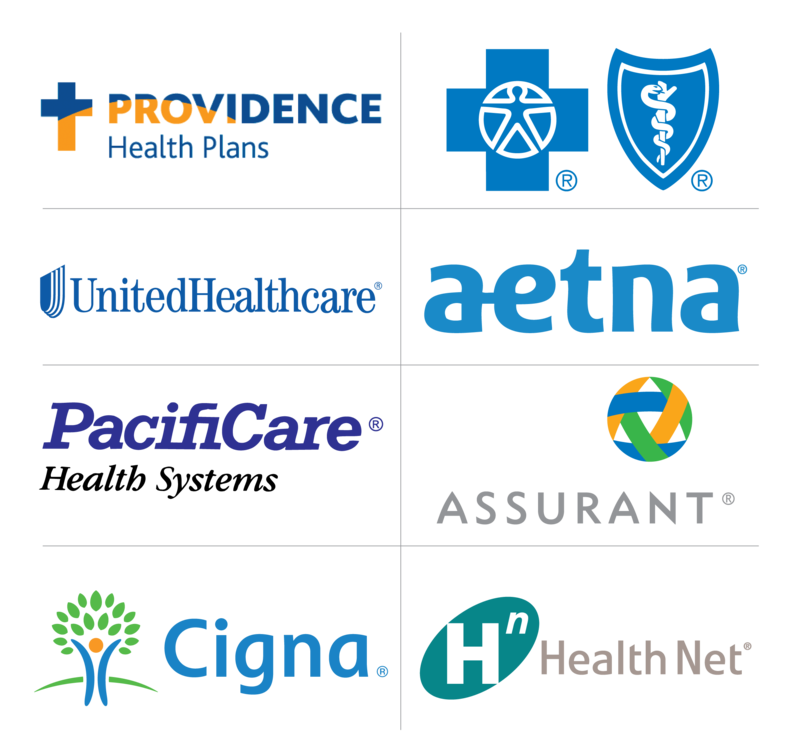 Patients may take their routine medications (i.e., high blood pressure and diabetic medications, e.g. Glucophage). Patients should continue to take pain medications or anti-inflammatory medications the day of their procedure. If a patient is on Coumadin or another blood thinner, they should notify Dr. Reginald Ajakwe and Dr. Raymond Tatevossian so an appropriate plan can be made for stopping the medication before the procedure. Although not mandatory, we generally recommend that a driver should accompany the patient and be responsible for getting them home. An IV will be started before the procedure. The patient is placed on the procedure table on their back for a stellate ganglion (neck) block and on their stomach for a lumbar (low back) block. The skin on the neck or the skin on the low back is scrubbed using antibacterial soap. 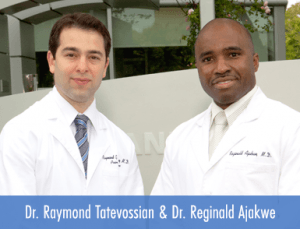 Next, Dr. Reginald Ajakwe and Dr. Raymond Tatevossian numbs a small area of skin with numbing medicine. This medicine stings for several seconds. After the numbing medicine has been given time to be effective, Dr. Reginald Ajakwe and Dr. Raymond Tatevossian directs a very small needle to the area of the sympathetic nerves using x-ray guidance. A small amount of contrast (dye) is injected to insure proper needle position. Then, local anesthetic is administered to achieve the sympathetic block. asked to report the percentage of pain relief. The arm(s) or leg(s) may feel weak or numb for a few hours. It is a temporary response to the local anesthetic used for the block and will wear off. Other potential reactions to the blocks will be discussed at the time of the procedure.